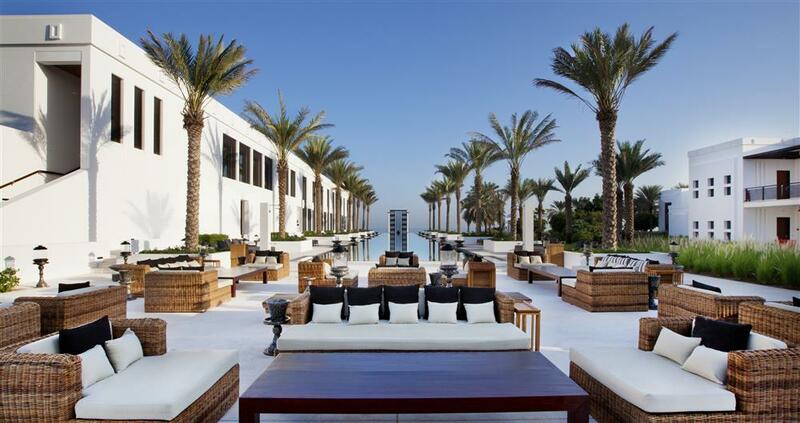 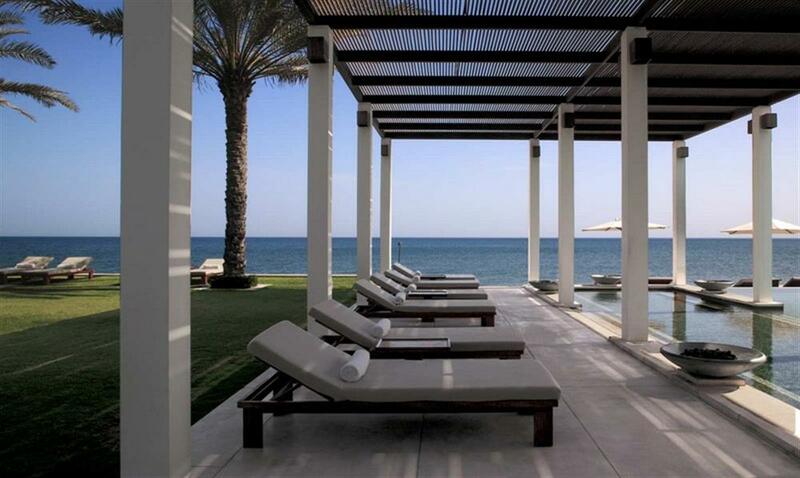 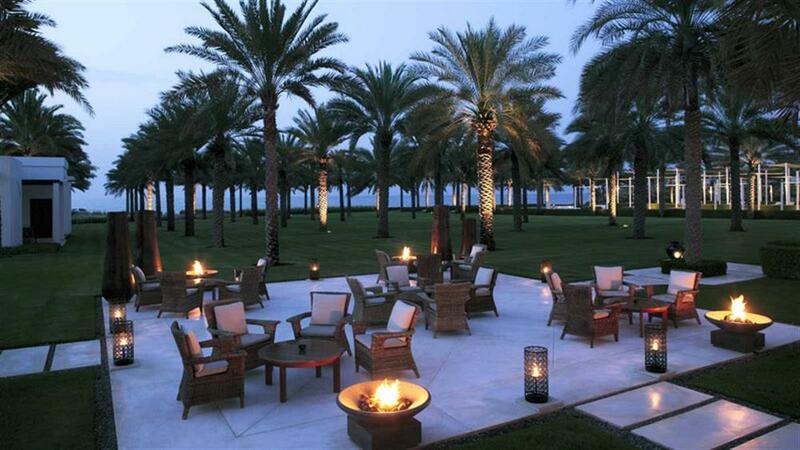 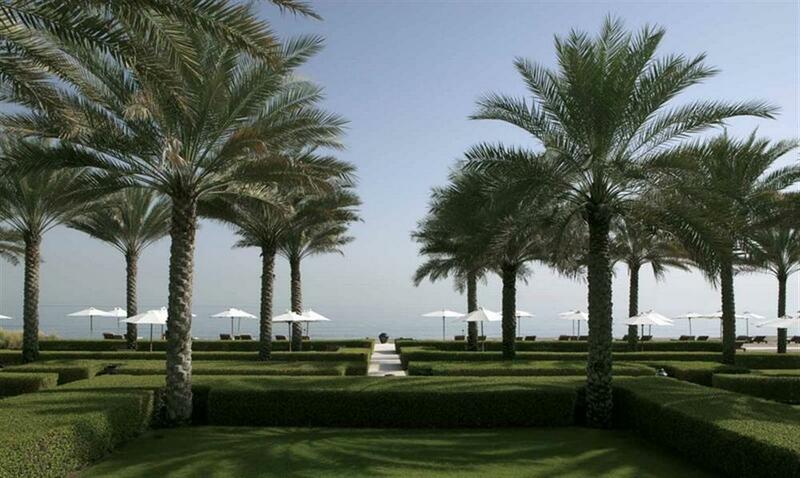 Where the majestic Al Hajar Mountains meet the waters of the Gulf of Oman, the Chedi Muscat is set in a landscaped 21 acre garden oasis. 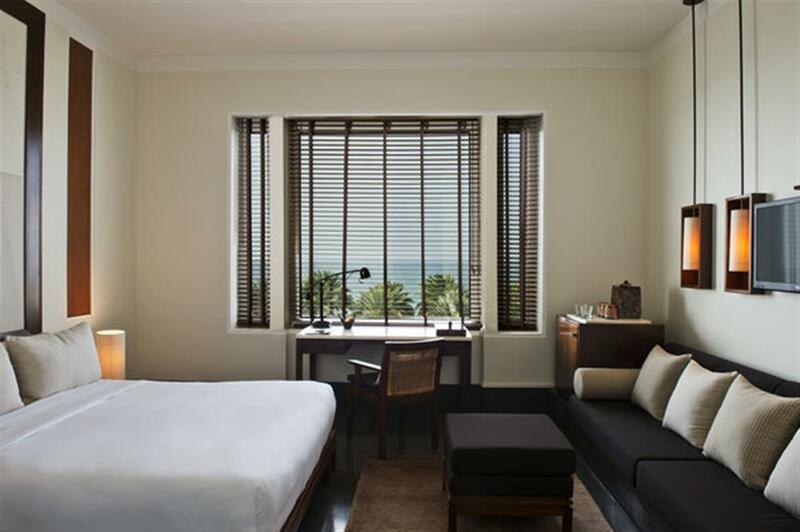 There are 158 tasteful, well-appointed guestrooms and suites overlooking the waters, vibrant gardens and dramatic mountains. 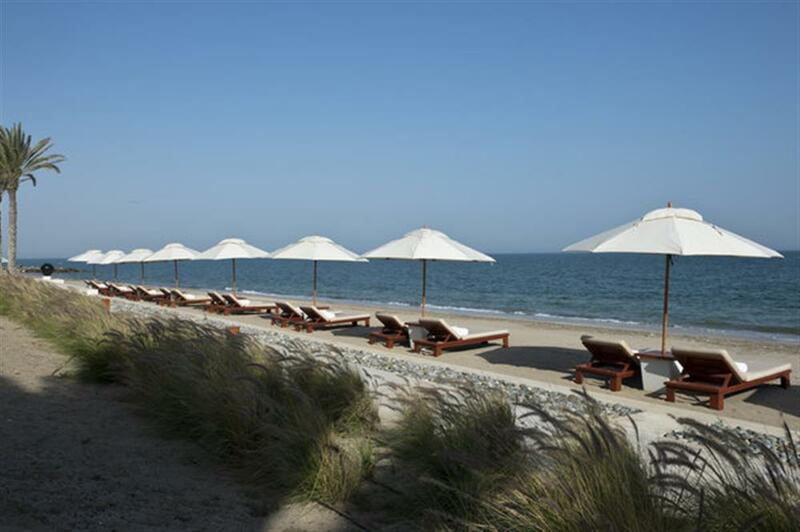 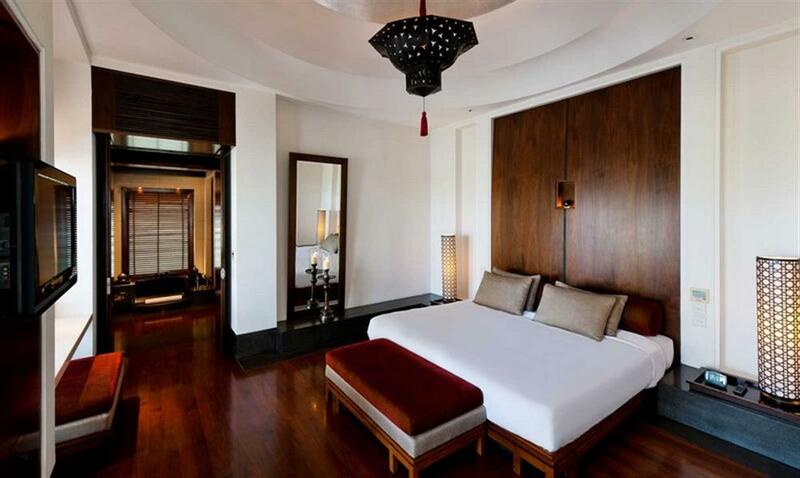 Eight Deluxe Club Rooms and thirty-eight Chedi Club Suites have access to The Club Lounge, while the Chedi Club Suites with their magnificent sea and land views add exclusive landscaped gardens. 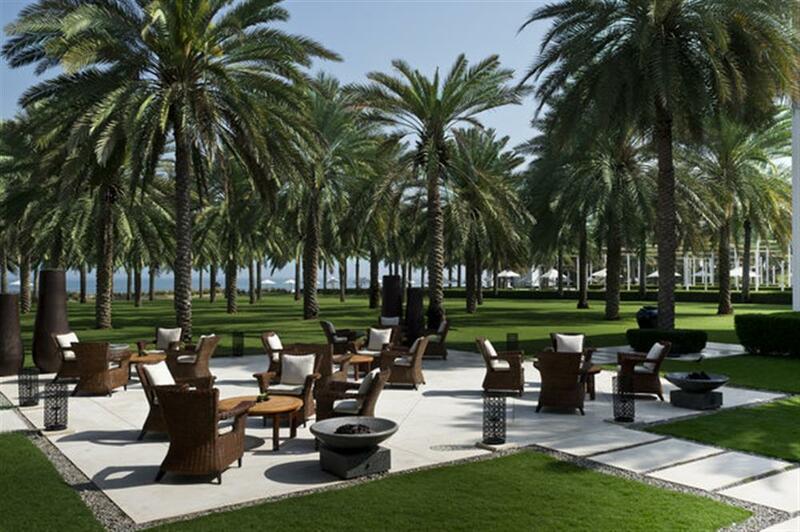 There are six restaurants at The Chedi offering cuisines and wines of the world, from the Mediterranean and the Middle East to Southeast Asia and India. 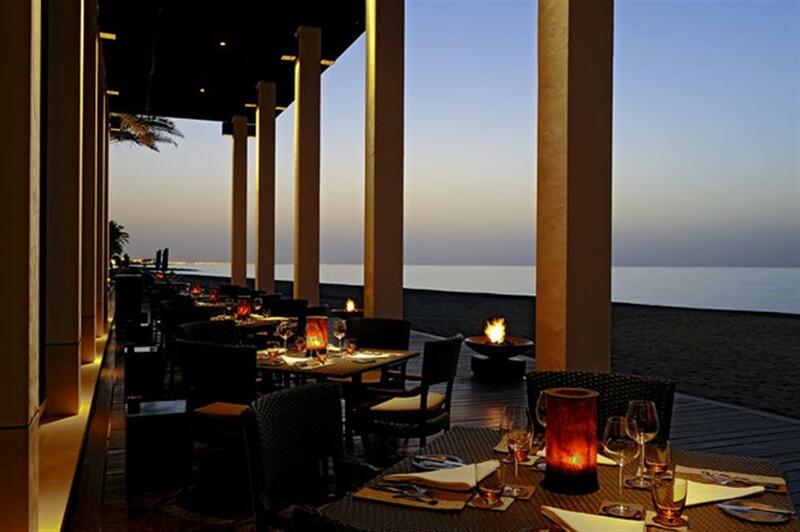 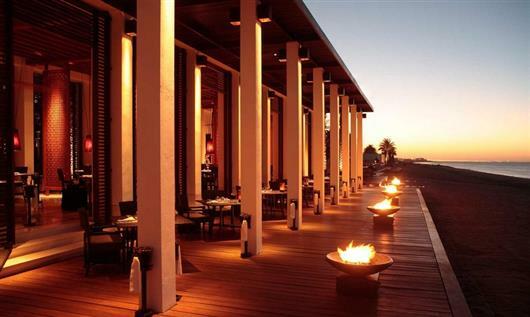 There is also an award winning Beach Restaurant and The Restaurant offering a sophisticated dining experience. 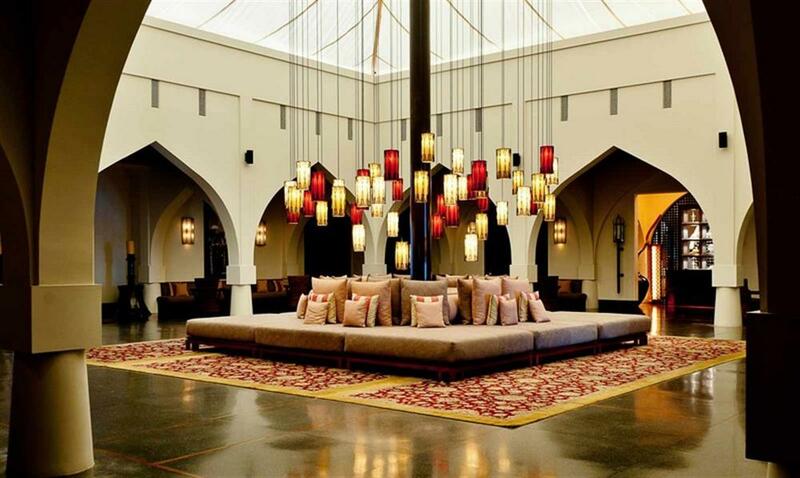 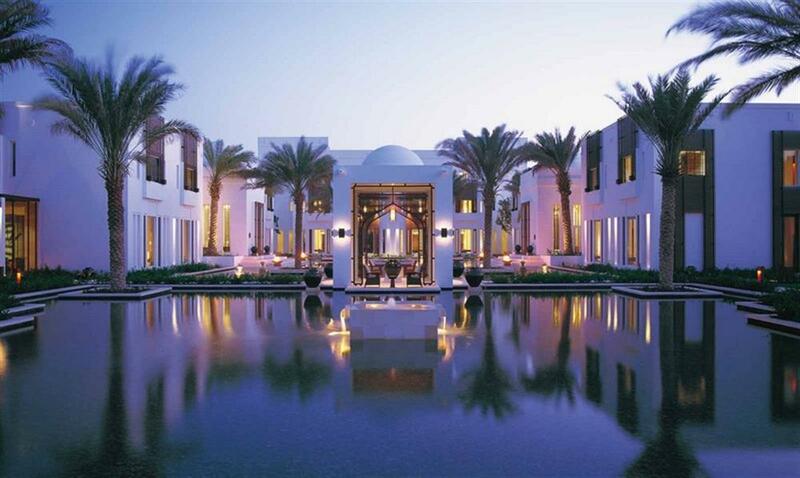 The largest spa in Muscat offers Balinese therapies, Indian Ayurveda and indigenous rituals, delivered among thirteen spa suites that combine dramatic Omani architecture with calming Asian interiors. 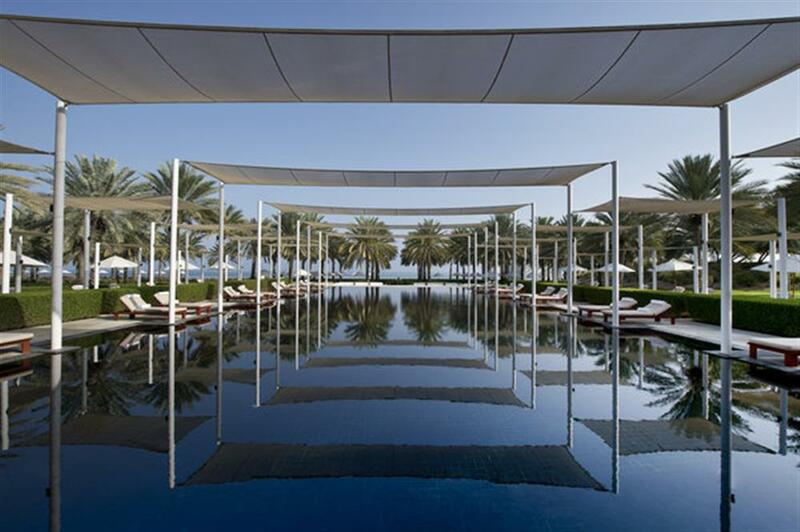 There is also a newly opened health club with experienced personal trainers, state-of-the-art gym equipment, free weights and Pilates equipment. Within the 21 acres of palm fringed gardens and calming ponds, there are plenty of places to play among the two floodlit tennis courts and three outdoor temperature-controlled swimming pools, including the adults only Chedi Pool and the 103-metre Long Pool, the region's lengthiest by far.